In 1999, Ulster reached the promised land and became the first team from Ireland to win the coveted Heineken Cup title. Six of the starting side that took the field that day were 25 or younger. The future looked bright and the Belfast-based side were primed to dominate the tournament for the foreseeable future. Alas, it has taken 13 years for them to come back to dine at Europe’s top table. Now they are one step away from a day out in Twickenham, but first they must overcome a fiercely determined Edinburgh side coached by Irishman Michael Bradley. 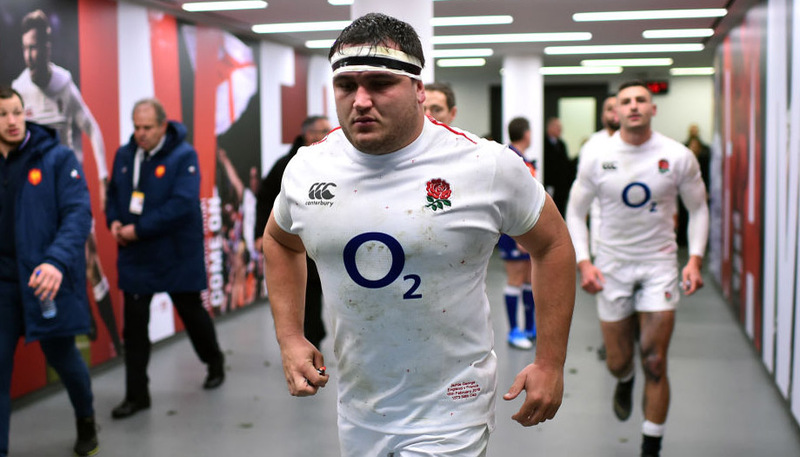 Bradley’s charges have been the overwhelming surprise package of the tournament, with their quarter-final victory over the mighty Toulouse sending shockwaves around the rugby globe. Their progress has been built on a cavalier attitude, with Bradley encouraging his side to play the game as they see it and not be overawed by anyone. 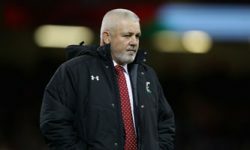 It is an approach that has reaped dividends in the shape of 17 tries in a tightly-contested pool which also featured Cardiff Blues, Racing Metro and London Irish. This Edinburgh side also owes its success, in no small part, to its back row trinity of David Denton, Ross Rennie and Netani Talei. Ulster have waited a long time to be back on the big stage and they will not let this opportunity go begging. Expect them to come out swinging and let their heavy hitters do early damage. The trio have been prolific in their physicality and their carrying, with Talei crossing the whitewash three times this season in the Heineken Cup already to force his name on to the nomination list for ERC Player of the Year, alongside team-mate and captain Greg Laidlaw. Laidlaw, for his part, has been a huge success, steering his side with understated assurance throughout. But, in Ulster, this fixture appears to be one that will prove too far for their fairytale journey. While Edinburgh possess gifted players in key positions, Ulster possess world-class players in key positions and gifted players in all areas of the field. 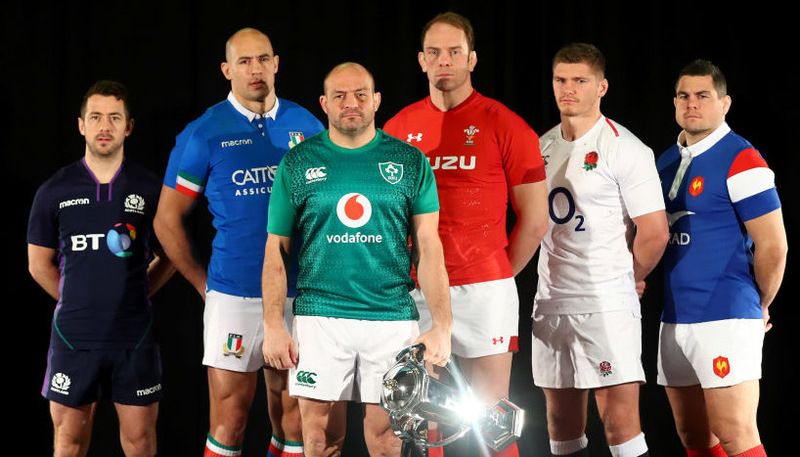 Their home-grown talent has come of age and the likes of Rory Best, Andrew Trimble and the irrepressible Stephen Ferris have led the way this season alongside their shrewdly-acquired foreign contingent. South Africa are not known for handing out caps without justification and the fact that their least-capped Springbok, Pedrie Wannenburg, boasts 20 international appearances speaks volumes for their pedigree. In Ruan Pienaar, Ulster possess a man who can keep the scoreboard moving from anywhere within 60 metres if the opportunity should arise and Johann Muller, who travelled with his homeland to the World Cup, is a hugely efficient lock who plays the game with neither fuss nor mercy. As so often is the case, forwards will prove key to who wins this tussle. While the Edinburgh back row is a powerful unit, the remainder of their pack is mediocre in comparison. Sean Cox, Geoff Cross and Grant Gilchrist are not names that will strike fear into the hearts of their opponents and while World Cup winner John Afoa is suspended for this game following his tip tackle on Felix Jones, the likes of Muller, Best and Tom Court will take proceedings by the scruff of the neck in the tight exchanges. Their dominance up front will, in turn, influence proceedings further out on the field, with the quality of ball for the likes of Pienaar and Paddy Wallace proving decisive in this encounter. Edinburgh will fight gamely, but I anticipate their lack of quality throughout to tell and Ulster to build up a lead steadily. With all of these factors considered, we move on to the important business of how to make some money from this semi-final and there are two punts in particular which look to have a great chance of succeeding. Pienaar’s cannon-like boot will keep Ulster ticking over in the opening exchanges, so take Ulster to lead by more than 2.5 points at half-time at odds of 4/5. And with Ulster having beaten Edinburgh by 22 points twice already in 2012 – a 42-20 triumph at Murrayfield in January and last month’s 38-16 success at Ravenhill – Ulster to win overall by 13 or more points is a cracking bet at 7/4. Even Spurs can win a home game against Blackburn… can’t they?